Slideshow: You're On The CIA Payroll Too? This week, the New York Times reported that Ahmed Wali Karzai, the brother of Afghan President Hamid Karzai, has been receiving payments from the CIA since 2001. 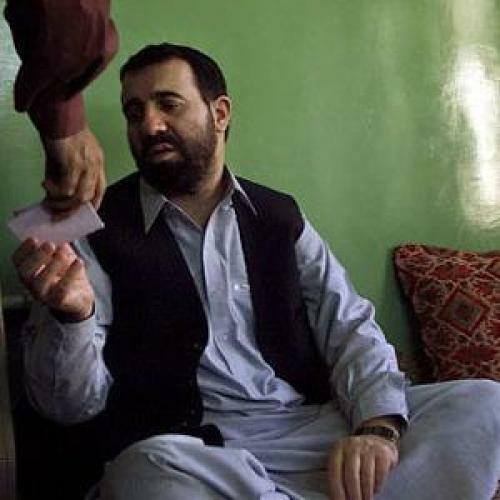 It's an awkward situation, since most observers think Karzai is heavily involved in Southern Afghanistan's drug trade. However, it is not without precedent. Click through this TNR slideshow to see other questionable people who turned out to be on the CIA payroll over the years.